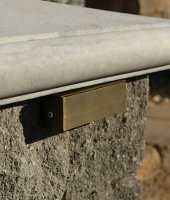 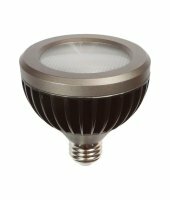 Outdoor lighting enhances the beauty of your property, makes your home more secure and is a great investment that pays off handsomely in the value it adds to your home. 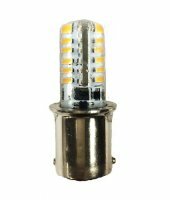 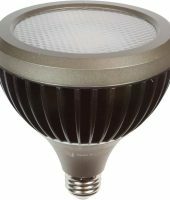 PAR 30 12W - Brilliance LED - (Replaces 75-Watt Halogen) 120v. 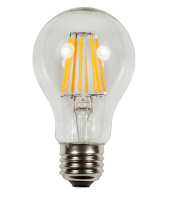 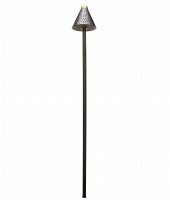 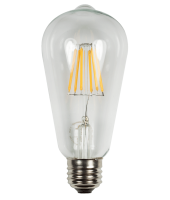 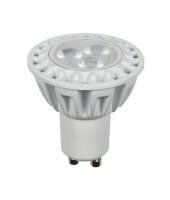 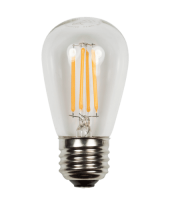 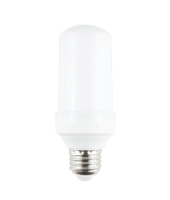 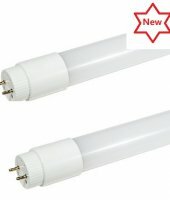 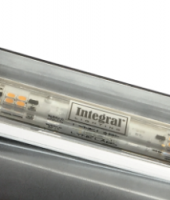 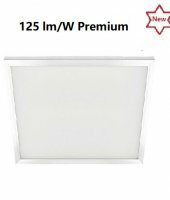 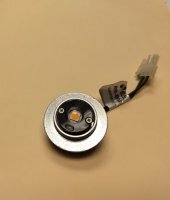 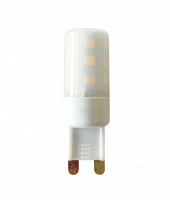 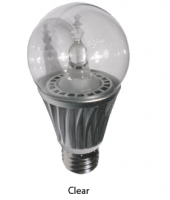 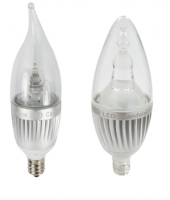 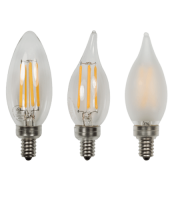 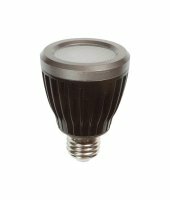 PAR 20 7W - Brilliance LED - (Replaces 50-Watt Halogen) 120V.